Please Note: "If Only I Could" is the second video in the playlist above. 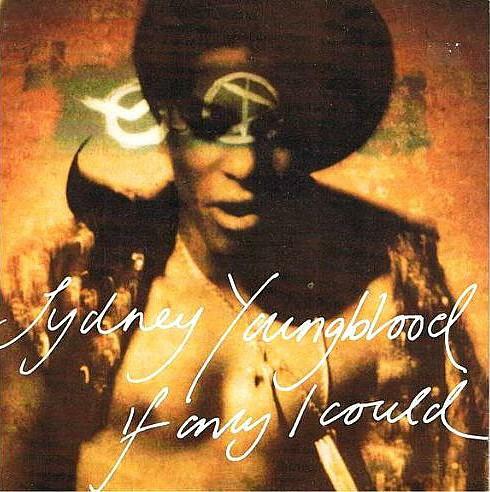 The Texan-born singer Sydney Youngblood enjoyed the rewards of having two Top 40 hits in the UK in 1989, which were "Sit and Wait" and this debut from the album Feeling Free - "If Only I Could" - which reached No.3 in 1989. The single entered the UK singles chart at No.82 on 13th August 1989 (Queen enjoyed the highest new entry at No.26 with "The Invisible Man") climbing to No.3 on 1st October. The Top 3 this week was dominated by black artists, with Black Box's "Ride on Time" at No.1, and Technotronic ft. Felly at No.2 with "Pump Up the Jam". "If Only I Could" used the bassline and drumbeat from the Raze house music track, "Break For Love", and was also a massive hit in the clubs. I remember only too well dancing to this one - in my bargain suit from Burton's - at the local nightclubs. Yes, you had to wear a shirt and tie to get into a club in the late 80s. Well, in my part of England you did, at least! The B-side featured the track "Spooky". The single was also released on a 3 track, 3 inch CD (these were very popular in 1989) with the radio edit and an Extended Version of "If Only I Could" (6:30). The follow-up single to If Only I Could was another big hit across Europe, reaching No.2 in Germany, Belgium, Austria and Sweden. 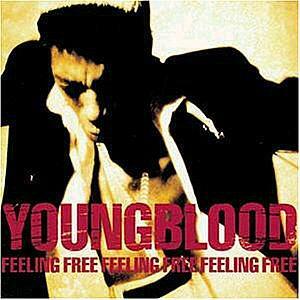 In the UK, the single was less successful, peaking at #16. The 12" and CD Maxi singles included the Stationary To Stationary remix of the song. This track was a cover of a blues classic released by Etta James in 1968. The song has also been covered by numerous other artists including Rod Stewart, Paul Weller and Beyonce. In 1969, Chicken Shack reached #14 in the UK with their version. The band included Christine Perfect who sang lead vocals on the track and is better known as Christine McVie who joined Fleetwood Mac in 1970. 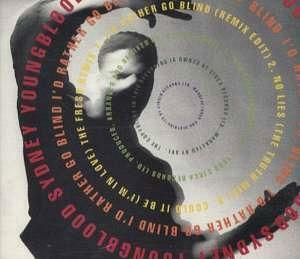 Sydney Youngblood's version was only a minor hit in the British Isles, entering the charts at #50 on March 25th 1990. The single peaked at #44 on 15th April before falling to #75 the following week on the 22nd - source OfficialCharts.com. The singles highest chart position was in Germany where it reached #23. A further two singles entered the UK singles chart. 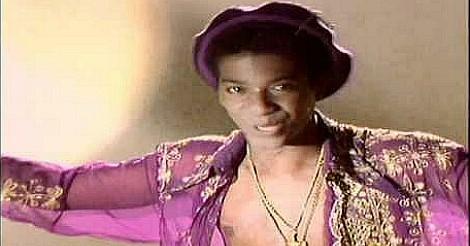 Hooked On You reached #72 in 1991 and Anything peaked at #78. 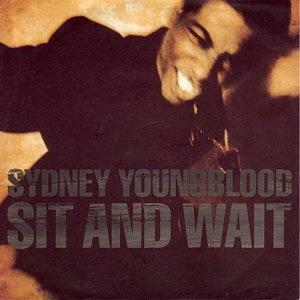 Sydney's most recent single was a remix of Sit And Wait in 2013 featuring Jesse Ritch, although it failed to chart anywhere.